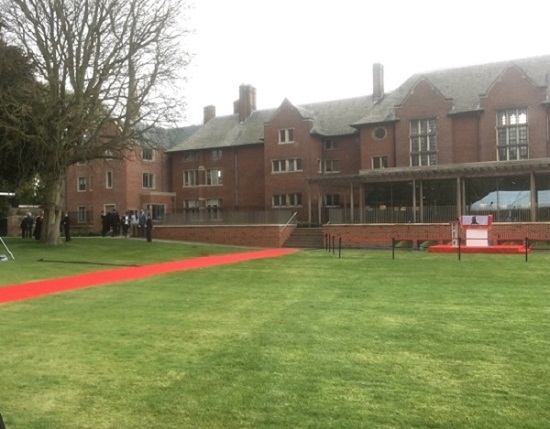 The Earl of Wessex opens the new West Court at Jesus College, Cambridge. 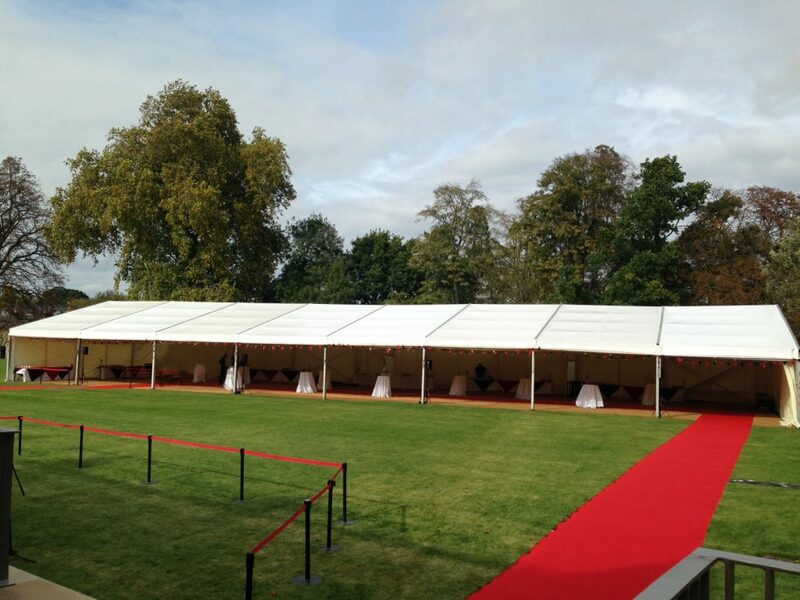 A reception event was then held where the Earl met the college students, we had the pleasure in helping out on the day for the reception including Event Management and hiring out one of our marquees. ©2019 Highfields | Design & Build by Cubiqdesign ltd.